"This book is original in its perspective on Hume, partly because it sees Hume as a literary man eager to make a successful career through the exercise of skepticism and impartiality over a wide range of topics. 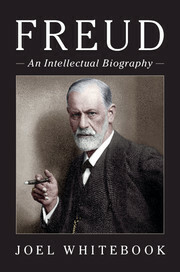 It is a well-thought-out biography which is as good as or better than anything written on Hume's thought. 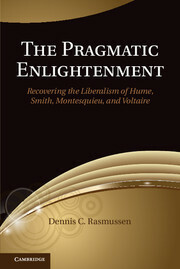 It is well written and makes good sense of what Hume should be remembered for." "This is quite simply the first serious intellectual biography of David Hume, and as such it will be indispensable reading for all students of his work. Harris has absorbed all that is now known of the details of Hume's life and of his reading, and deploys this knowledge to offer powerful, consistently intelligent readings of the whole range of Hume's works." 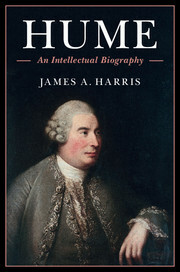 "Harris' magnificent intellectual biography of Hume sweeps away stereotypes of this major philosophical thinker that have accumulated over the past 250 years. It is a 'must-read' for Hume scholars, and for anyone who seeks to understand what it meant to write about history, politics, economics and religion - as well as epistemology and morals - from a philosophical point of view during the Enlightenment." "A superbly researched and beautifully written biography which paints a nuanced and compelling portrait of a Hume we can all believe in. A classic in the making." "A lucid, well-organised and readable narrative, carefully informed by nuanced historical-intellectual scholarship." "A book which seems sure to revolutionise our views of one of the greatest Scots." "Guided by Harris we can now see a figure more human and more engaging, whose ideas developed and flexed over time. Harris' meticulous anatomising of this figure is a major achievement in Hume studies and in studies of the Enlightenment more generally." 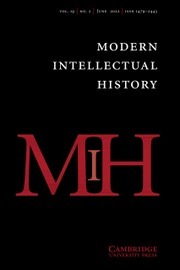 "… informed and informative …"
"Harris' book is, as advertised, an intellectual biography … As a historian of Hume's ideas … Mr Harris far surpasses Mossner['s 1954 biography] … Hume emerges as a product of the Enlightenment as it really was, not as it exists in complacent legend." "… James Harris's intellectual biography of Hume is the first to have been attempted. 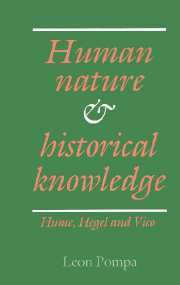 As such, it covers the full trajectory of Hume's intellectual career - from his earliest experiments in epistemology and ethics, through his views on religion, economics, and politics, to his mature efforts to complete his classic History of England. 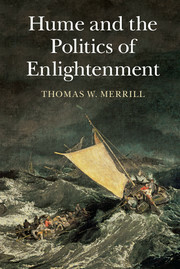 The result is an engrossing reconstruction of his ideas along with his position in eighteenth-century intellectual life. A significant place is given to Hume's 'anatomy' of human nature, and thus to the criticism of Stoicism which he developed in that context." 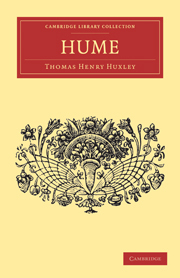 "… Harris delivers a rich portrayal of the Scottish philosopher …"
"Clear, civil and straightforward …"
"Harris skillfully explores the background of Hume's economic and other essays, and indeed all of his works, describing in some depth the debates to which they contributed and the influences of Hume's own reading."